Bravery, danger, and intense passion. How does obsession begin? Victor and Konrad are the twin brothers Frankenstein. They are nearly inseparable. Growing up, their lives are filled with imaginary adventures...until the day their adventures turn all too real. They stumble upon the Dark Library and discover secret books of alchemy and ancient remedies. Father forbids them from ever entering the room again, but when Konrad falls gravely ill, Victor is drawn back to the Dark Library where he uncovers an ancient formula for the Elixir of Life. Victor, along with his beautiful cousin Elizabeth and friend Henry, immediately set out to find a man who was once known for his alchemical works to help them create the formula. Determined to save Konrad, the three friends scale the highest trees in Strumwald, dive into the deepest lakes, and even make an unthinkable sacrifice in their quest for the elixir’s ingredients. And as if their task was not complicated enough, a new realm of danger—that of illicit love—threatens to end the ordeal in tragedy. In this prequel to Mary Shelley’s gothic classic, Frankenstein, fifteen-year-old Victor Frankenstein begins a dark journey that will change his life forever. Victor’s twin, Konrad, falls ill, and no doctor is able to cure him. Unwilling to give up on his brother, Victor enlists his beautiful cousin, Elizabeth, and his best friend, Henry, on a treacherous search for the ingredients to create the forbidden Elixir of Life. Impossible odds, dangerous alchemy, and a bitter love triangle threaten their quest at every turn. Victor knows he cannot fail. But his success depends on how far he is willing to push the boundaries of nature, science, and love—and how much he is willing to sacrifice. There are names and terms cited in the story that will likely be unfamiliar to most readers. Ask readers to use reference books or electronic research sources to find out as much information as they can about the following: Cornelius Agrippa, alabaster, alchemy, apothecary, Aramaic, Archidoxes of Magic, augury, brazier, cadaverous, cauterize, clairvoyance, codex, divination, gossamer, malodorous, Methuselah, pallor, palpable, Paracelsus, paragon, passata-sotto, pianoforte, Sanskrit, Sturm und Drang, tryst, unguent, and viscera. Most readers will likely not have read Mary Shelley’s Frankenstein but will be familiar with some aspect of the story through films based upon the novel or popular culture references. Ask readers what they know about the Frankenstein story. Following that discussion, explain to readers the outline of Shelley’s Frankenstein and how she came to write the novel. Use an atlas to show readers the location of Switzerland and Geneva. What mood is established in the first chapter? How did Elizabeth come to live with the Frankenstein family? How did she behave “like a feral cat” when she came to live with them? In what country and where in that country do the Frankensteins live? What kind of home is Château Frankenstein? Why do you think the door to the library has such an elaborate lock? Who built the Biblioteka Obscura and what was his vocation? What opinion does Victor’s father have of the books in the Biblioteka Obscura? What does Victor mean when he describes his home as “a most peculiar one”? What is the terrible situation in France that Victor’s father talks about? Why do you think learning Greek and Latin is such an important part of the Frankensteins’ education? In what way does Victor wish he was more like Konrad? What does Victor see in his future? What feelings are sparked in Victor when Konrad becomes ill? What accounts for Victor becoming ill? Why does Victor consider Konrad “the brighter star in our family's constellation”? How does Dr. Bartonne treat Konrad’s illness? What do you think is the meaning of Victor’s dream about his father’s library? Why does Victor want to return to the Dark Library? What does Victor notice about Wilhelm Frankenstein’s portrait? What is the significance of the name of the street on which Julius Polidori lives, Wollstonekraft Alley? What is Victor’s first impression of Polidori? What does Polidori tell Victor about the Occulta Philosophia? Why does Polidori say he owes his life to Victor’s father? What is odd about Polidori’s pet, Krake? Why does Victor consider Dr. Murnau’s methods ghoulish? What is Dr. Murnau’s theory about Konrad’s illness? What does Victor notice about Elizabeth when he sees her dressed in his clothes? What does Elizabeth do to the vulture that shocks Victor? What does seeing “the savage expression on her face” make Victor want to do? How does Konrad respond to Dr. Murnau’s treatments? Why does Victor want to keep his identity secret from Polidori? Why does Victor feel betrayed when he realizes that Konrad and Elizabeth are in love? Why is the lynx known as “Keeper of the Secrets of the Forest”? What does Polidori say is needed from the coelacanth for the elixir? What does Victor “steal” from Elizabeth? How does he learn that Elizabeth knows of his deception? 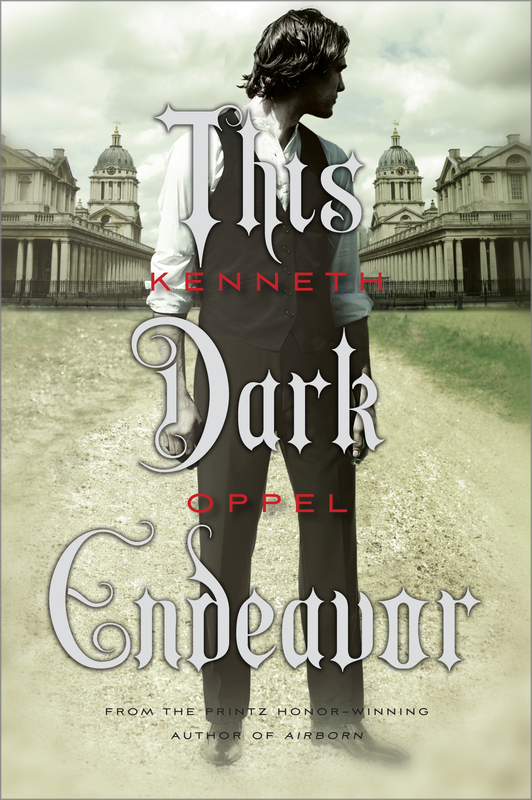 Why does Elizabeth not tell Konrad of Victor’s deception? When Victor asks Elizabeth why she fell in love Konrad and not him, what is her explanation? What does she tell Victor that scares her about him? What is the secret Victor will keep from Konrad? What subject do Konrad and Elizabeth bring up that embarrasses Victor? What happens when their father learns they have been working alchemy? How might the dream Victor has of Konrad dead be considered foreshadowing? What does Victor discover about his father? What is his reaction? Why does Victor decide not to use alchemy to win over Elizabeth? What does Konrad tell Victor is his problem? What does he say Victor must accept? What does Victor learn from his father about his work in alchemy? Elizabeth questions Victor’s motive for wanting to save Konrad, believing that it may be more for his own glorification. Do you think Victor is motivated to save him out of self-interest? What sacrifice does Victor make for the elixir? What does Henry reveal about Polidori? What is the reason for Polidori’s deceit? What does Polidori reveal about the marrow for the elixir? Why didn’t Polidori make two doses? What does Victor consider doing with the elixir? What do the authorities find at Polidori’s apartment? What does Dr. Murnau do about the elixir? When Victor calls the recovering Konrad his “creation,” how is it another example of foreshadowing? Elizabeth is upset that her face will be left scarred from the lynx. Why does Victor find her “all the more desirable for it”? When Konrad dies in his sleep, Victor wonders if the elixir failed or if Konrad had been ill too long for it to help him. What do you think is the reason? Should Victor blame himself for Konrad’s death? What is significant about how Konrad’s body is interred? Victor promises himself that he will see his brother alive again. Do you think Victor will be able to bring Victor back from the dead? How do you think he might go about finding a way to do that? Have readers write an opening chapter for a sequel to This Dark Endeavor. Ask readers to create a storyboard of a favorite chapter or scene from the novel. In the novel there are two references to the French Revolution. Victor’s father and Schultz discuss the terrible situation in France and the terror the mobs are spreading. (p. 25) Victor notes that France is in the “utmost turmoil.” “The king and queen had been beheaded, and mobs of revolutionaries roved the land in a reign of terror, persecuting any who might disagree with them.” (p. 226) Ask students to work in pairs and use print and electronic resources to learn more about the French Revolution. When they have completed their research, have them share their findings. One of the three ingredients for the Elixir of Life is oil from a coelacanth. Considered extinct for millions of years until it was found by fisherman to still exist, the coelacanth is considered a “living fossil.” Have readers use print and electronic resources to research further information about the coelacanth. Two excellent books are Fossil Fish Found Alive: Discovering the Coelacanth by Sally M. Walker (Carolrhoda, 2002) and A Fish Caught in Time: The Search for the Coelacanth by Samantha Weinberg (Harper, 2000). A good Internet resource is www.dinofish.com. Read Mary Shelley's Frankenstein and discuss what parallels there are between the novel and This Dark Endeavor. 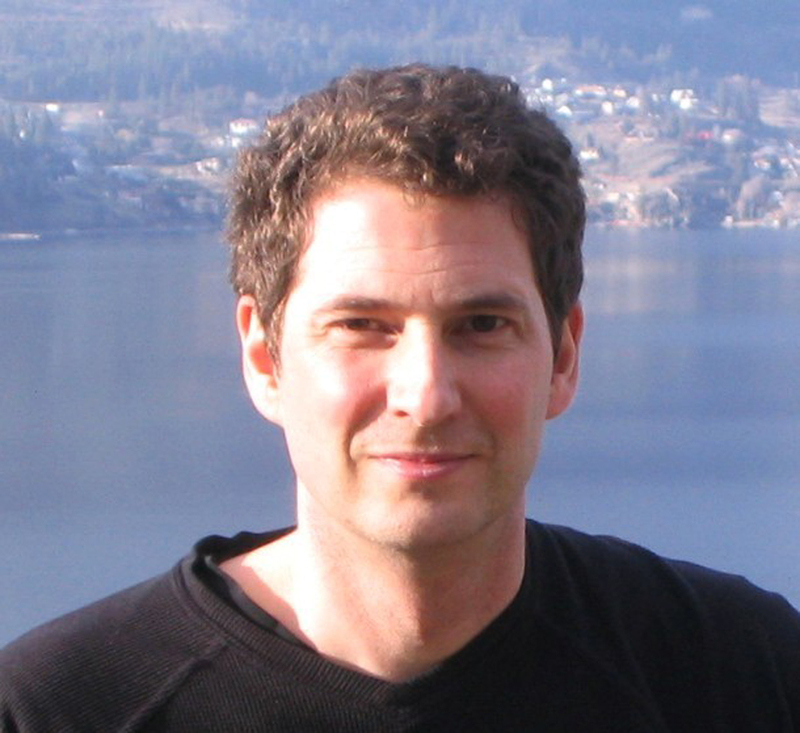 Kenneth Oppel is the author of numerous books for young readers. His award-winning Silverwing trilogy has sold more than a million copies worldwide and has been adapted into an animated TV series and stage play. Airborn was a Michael L. Printz Award Honor Book and won the Canadian Governor General’s Literary Award for children’s literature; its sequel, Skybreaker, was a New York Times bestseller and was named Children’s Novel of the Year in 2005 by the London Times. His most recent book is Half Brother. He lives in Toronto with his wife and children. You visit him at http://www.kennethoppel.ca/.